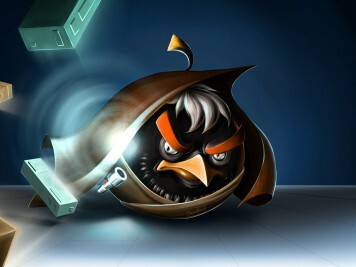 Seven amazing high-Res Angry Birds illustrations that were all created on an iPad by talented artist, and Angry Birds fan, Maggie_TheBird. 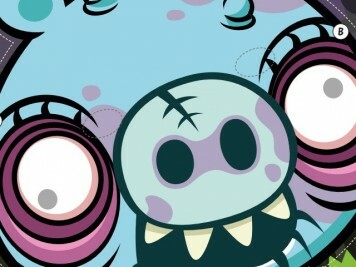 Download and set one as you wallpaper today! 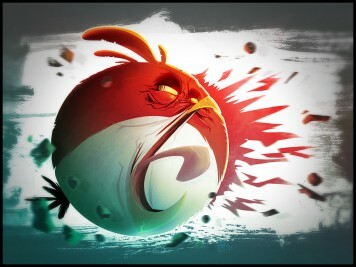 Here's a small collection of fun, comic-themed, Angry Birds wallpapers for your iphone / mobile or iPad / tablet. 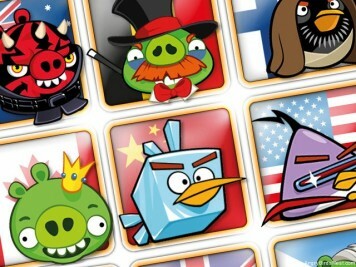 We've created a massive set of country themed Angry Birds avatars. 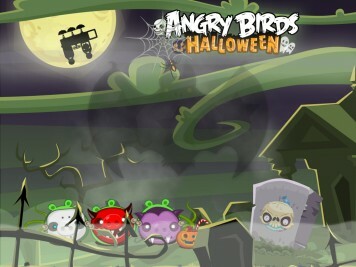 Download one today and represent your country with your beak held high! 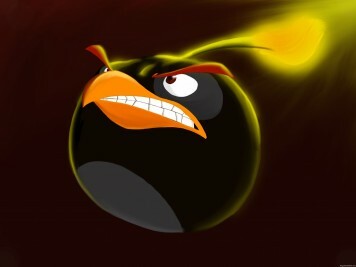 Exclusive Hand Drawn Angry Birds Background & Avatar Collection – Get Yours Now! 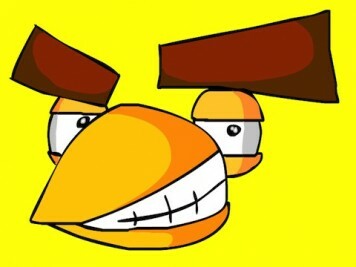 I'm excited to offer an awesome collection of hand drawn, comic-style, Angry Birds backgrounds and avatars. Check them out and download one today. What're you lookin' at? I know what I'm doin'. 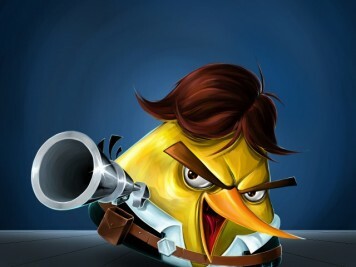 Today we have an exclusive Angry Birds Star Wars Han Solo wallpaper / background set. Download one today and make your fellow smugglers proud! 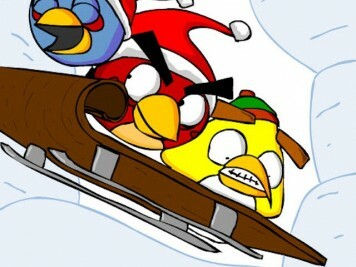 Excited to bring you a huge compilation of some of the best, rarely seen, Angry Birds fan art from DeviantArt. Enjoy! 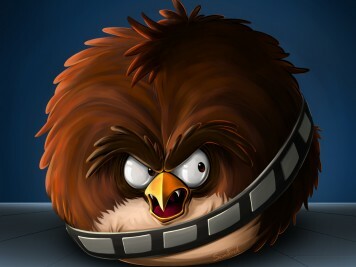 Don't mess with Chewie! 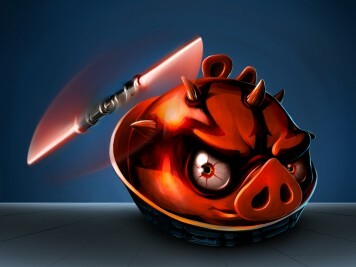 He's the first in our series of awesome Angry Birds Star Wars wallpapers by the one and only Scooterek. Friends don't let friends make the jump to lightspeed without 'm!